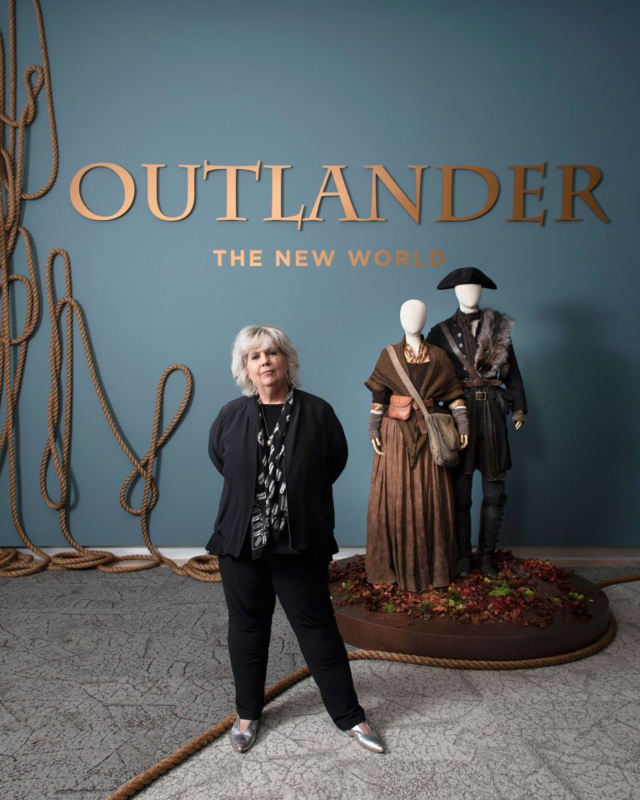 As Brianna stumbles her way through 18th-century Scotland at the beginning of this week’s episode of Outlander, it becomes immediately apparent that her clothing is a far-cry from the expertly constructed “bat-suit” Claire wore back in time last season. 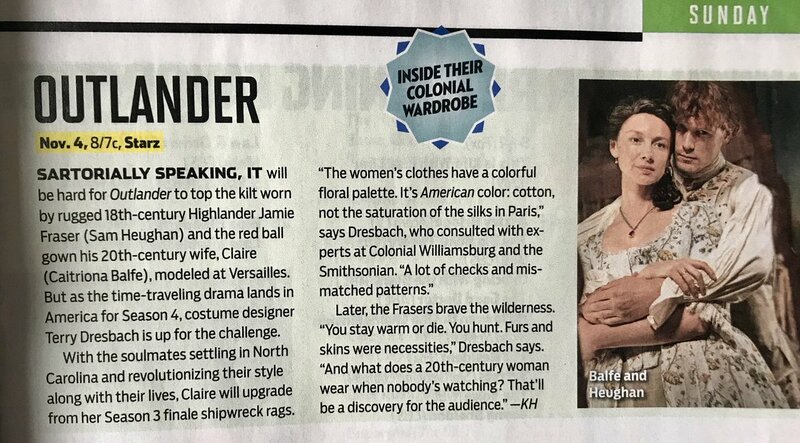 But in actuality, Brianna’s ’70s attire was inspired by what Claire wore through the stones, not on the television show, but in the source material, Diana Gabaldon’s book. 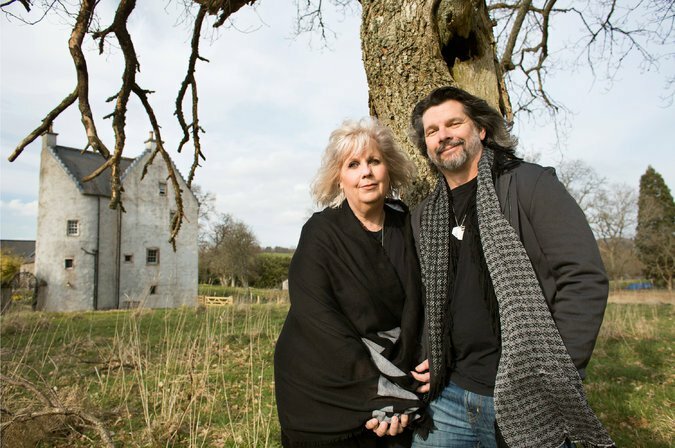 Totally dull: That’s what Terry Dresbach (pictured) originally imagined it would be like to create costumes for season 4 of Outlander. Now she can’t talk enough about her designs, some of which remain on display at the SCAD Museum of Art in Savannah, Georgia, through Dec. 2.